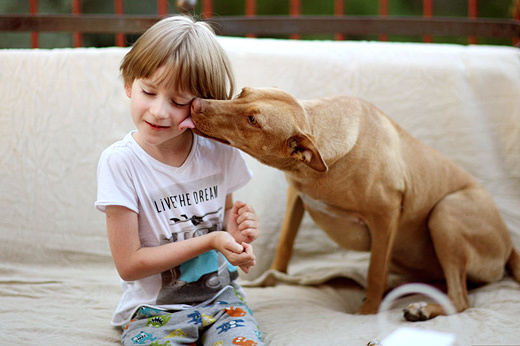 For multiple reasons the dog is the child’s best friend to grow up with. Don’t you agree? We know this from our own experiences and many, many scientific researches agree with us. But let’s remember that it is always the adult’s responsibility to train the dog and guide the child to communicate with the dog.